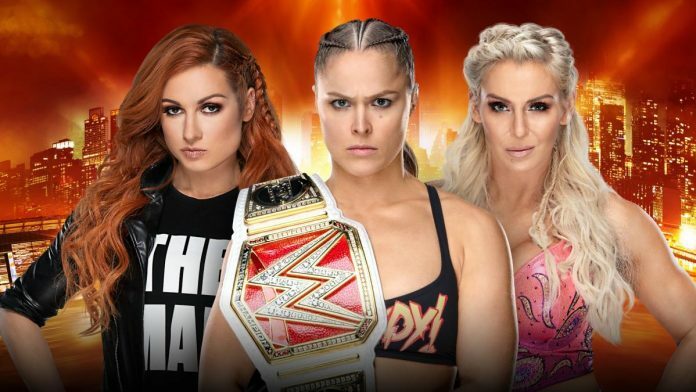 For the first time in WWE history, a women’s match will be the main event of WrestleMania when the Raw Women’s Championship Match featuring Ronda Rousey vs. Charlotte Flair vs. Becky Lynch takes place on April 7 at MetLife Stadium in East Rutherford, New Jersey. WWE issued a press release today announcing Rousey vs. Flair vs. Lynch as the main event of WrestleMania 35. The press release was also posted on WWE.com. According to PWInsider.com, the decision to make the Raw Women’s Championship the main event of WrestleMania “came down to the wire.” WWE officials strongly considered having the WWE Championship Match between Brock Lesnar and Seth Rollins close the show. 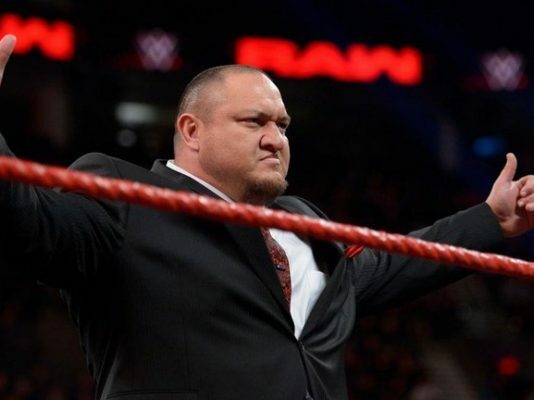 The decision is being seen internally as a “major victory” for everyone involved in that storyline, as well as the women’s division.